100% duped. Divorced woman sends man she never met $1.4 million cause she’s a sucker for love. Why did one divorced woman allow herself to be duped to the tune of $1.4 million? 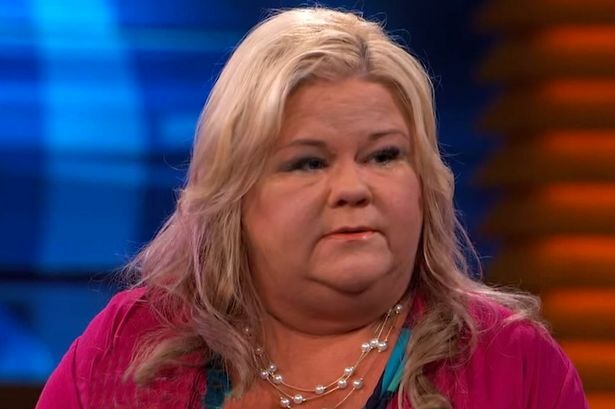 Twice divorced Sarah has confessed on the Dr Phil show having sent a man who goes by the name of Chris Olsen close to $1.4 million during their 18 month love affair. According to Sarah, she couldn’t be any happier, deeply smitten in love, the twice divorced woman is getting another crack at love with a man whom she admits is 95% certain is telling the truth. In an interview with Dr Phil, Sarah explains how she met Chris just over 18 months ago through an online dating service and how since then they spend hours talking to each other every day. That is of course when Sarah realized she had fallen in love. Sarah explains how Chris Olsen is originally from Milan, Italy but moved to the United States 18 years ago. An attractive person came on there and said ‘you look like you wouldn’t hurt a fly’,’ she told on the show. ‘He’s very poetic when he talks to me. The only problem is, the pair have never been able to meet in person. At least not yet. But he is now stuck in Benin, West Africa, after getting in ‘trouble’ with the government. 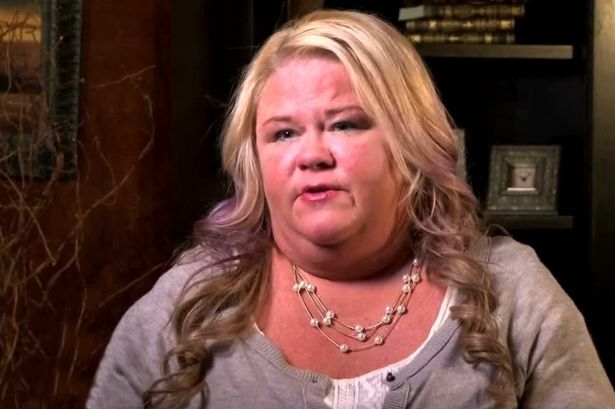 Over the course of their relationship, Sarah has the man she claims to love, over $1.4m to help tide him over for problems including stolen cards, calling cards, hotel bills, lawyers, a nanny and when his visa expired. To get him out of a jam, Sarah sold an apartment she owned and sent him more than half a million dollars to get him out of jail. Their love being so visceral, Sarah explains how Chris has made ‘five or six’ attempts to leave Africa for the US, but each time is thrown back in jail. Confounding matters, Sarah admits being flummoxed by what appears to be a change in her lover’s accent. Despite a tinge of apprehension (but I am in love after all) Sarah says she believes Chris’ stories are legitimate. ‘But I’m 95 per cent certain that Chris is telling me the truth.